Systems have changed since yesteryear, with intercoms now allowing you to be able to view your visitors, or to give access to locked areas remotely, along with voice communication. 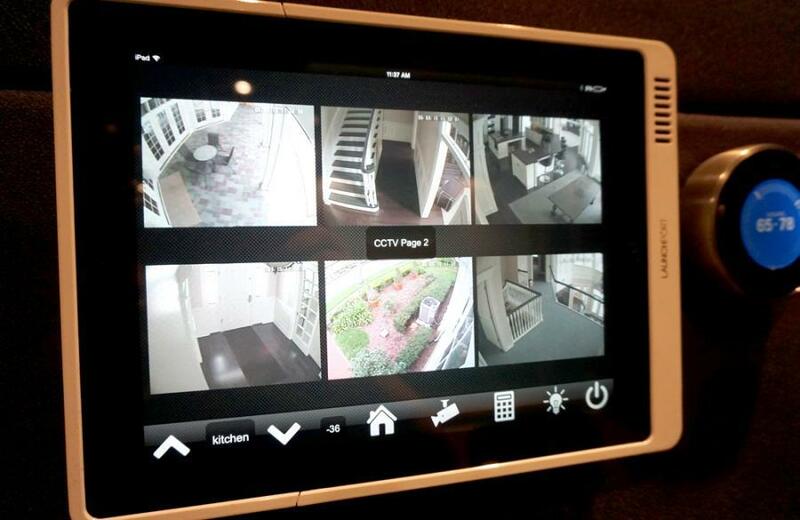 Having this functionality can streamline your workplace, or can add security to your home or apartment complex. 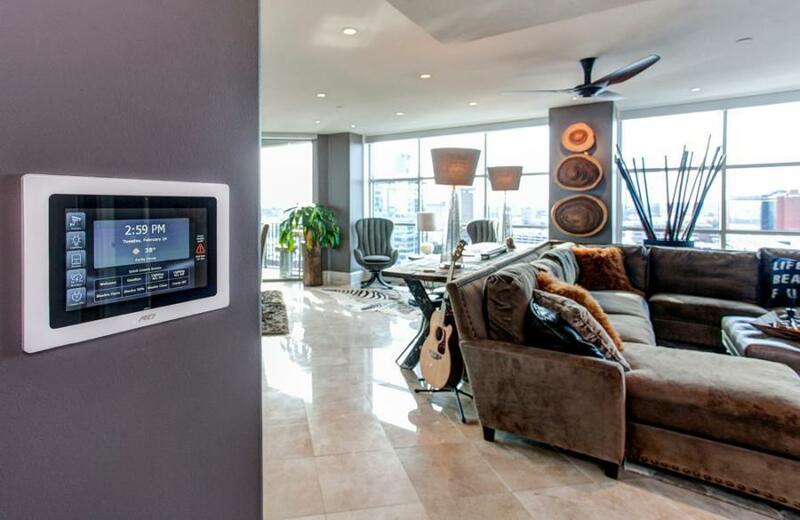 Intercoms can now unlatch doors, activate gate mechanisms and, when integrated with a control system, can activate lights or a “welcome home” scene. Colour or black and white options are available, as well as zoom and tilt with picture memory.